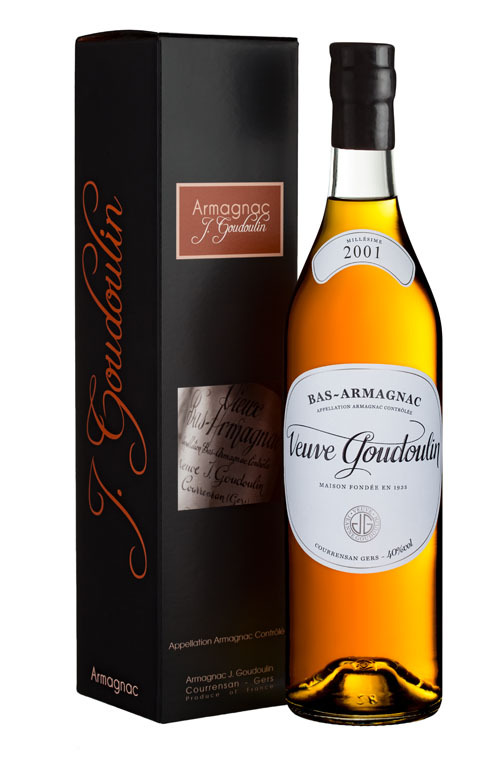 Here is a Bas Armagnac to reflect light gold and shiny. The rather complex nose is marked by notes of citrus tea that leave room vanilla wooded thereafter. The taste is pleasant, balanced with a very aggressive attack for his age, found the orange peel and a touch of musk in the final.